This elegant soap dish is made of white Ceramic with Chromed metal base. 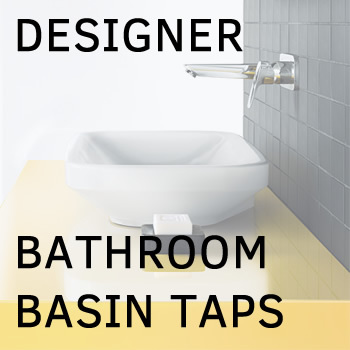 Will add an elegant accent in your contemporary bathroom design. Combine it with other bathroom accessories from Tres ceramic range.